Neil Slorance is a Glasgow based illustrator and comic artist. Best known for his work on the award winning all ages comic Dungeon Fun as well as his work with Doctor Who comics. 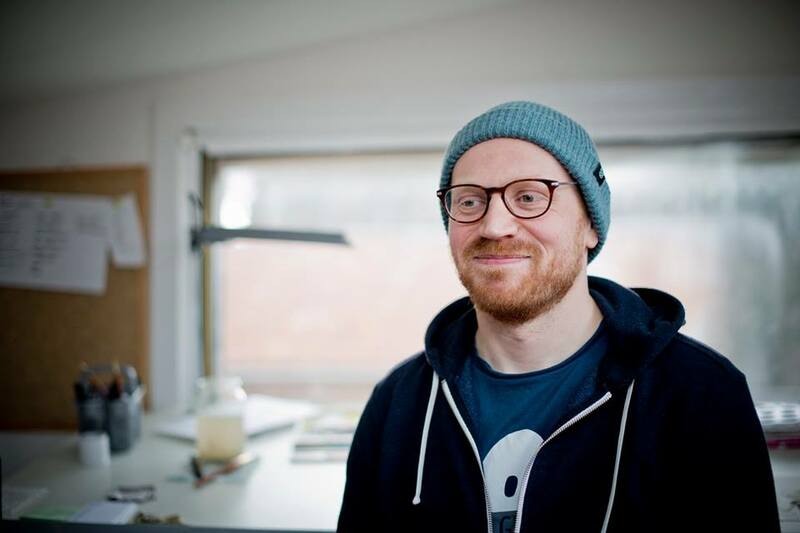 Neil has been illustrating and self publishing his own comics for 10 years as well as working as a political cartoonist for STV and The National Newspaper since 2015.